Happy New Year, KierVi fans! 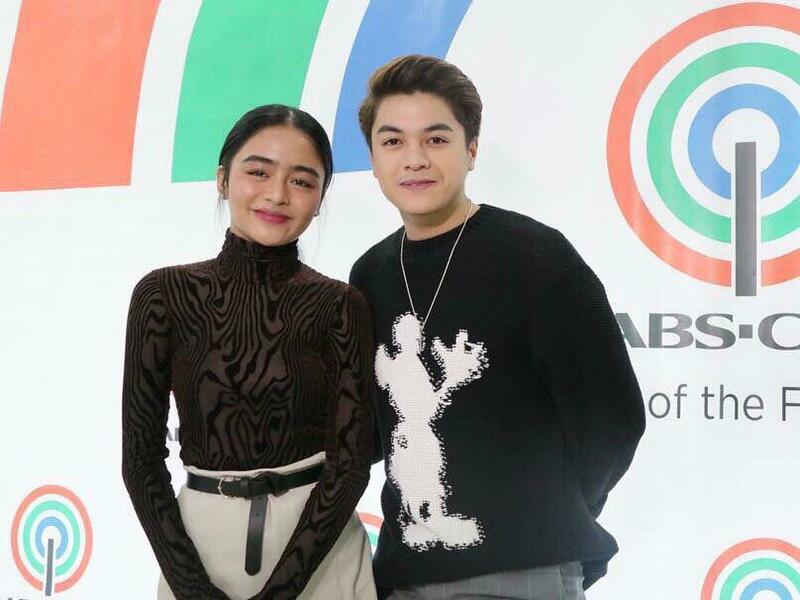 One of today's fast-rising love teams, KierVi, is set to launch their joint debut album under Star Music sub-label Star Pop. Following Charles Kieron a.k.a. Hashtag CK and Vivoree Esclito's contract signing with the ABS-CBN record label last December, the album launch is finally happening this January 25 at the SM North EDSA Skydome. Tickets to the event, presented by Star Events, will be out starting this Friday, January 4.